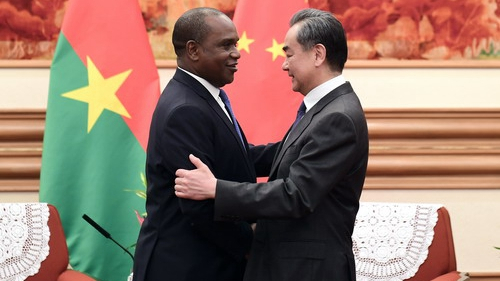 Chinese State Councilor and Foreign Minister Wang Yi said on Wednesday that as long as China and Burkina Faso trust and support each other, bilateral relations can withstand any test and open up even brighter prospects. Wang made the remarks during a meeting with his Burkina Faso counterpart Alpha Barry in Beijing. Wang said China firmly supports Burkina Faso's development path in line with its national conditions, supports the government's efforts to safeguard national security, develop the economy, and improve people's livelihood. The two sides should deepen political mutual trust, support each other on issues of common concern, expand cooperation in areas including trade, agriculture, and manufacturing, and strengthen cooperation on international and regional affairs, said Wang. Barry said that since the resumption of diplomatic relations between the two countries, high-level exchanges have continued, and the friendship between the two peoples has become increasingly deep. Facts have proven that the strategic decision made by Burkina Faso to resume diplomatic relations with China a year ago is completely correct, said Barry. 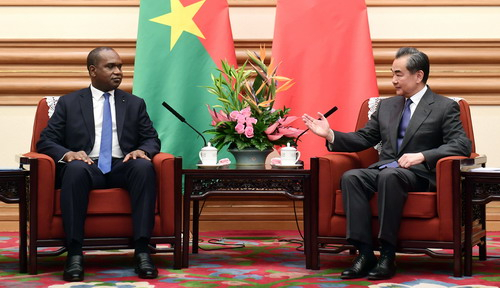 We will firmly adhere to the one-China policy and thank China for its support and assistance in safeguarding Burkina Faso's national security and promoting our country's economic development, he noted. 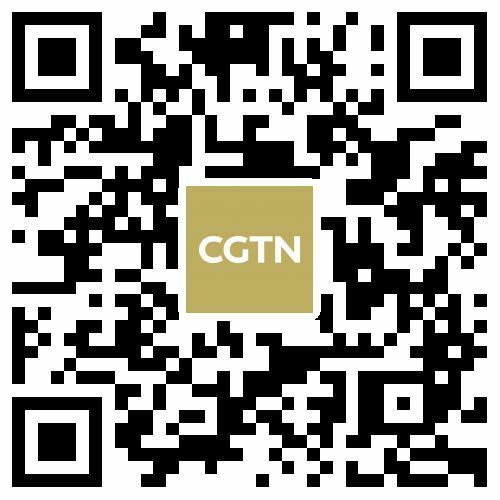 Burkina Faso highly appreciates the Belt and Road Initiative (BRI) proposed by China and is willing to strengthen cooperation with China under the framework of the BRI, added Barry.